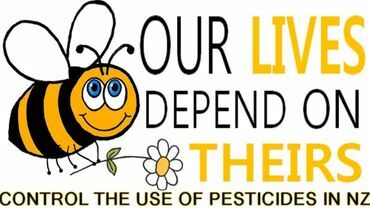 Albert Einstein predicted that when bees go extinct, humans will follow the path to extinction in just 4 years. But it's not too late to make a change. Noted and signed. Thank you, Anna. Noted and signed. Thanks Anna. Signed and shared. Thank you!